Southampton geophysical surveys in the Black Sea off the coast of Bulgaria , have discovered a rare collection of shipwrecks. 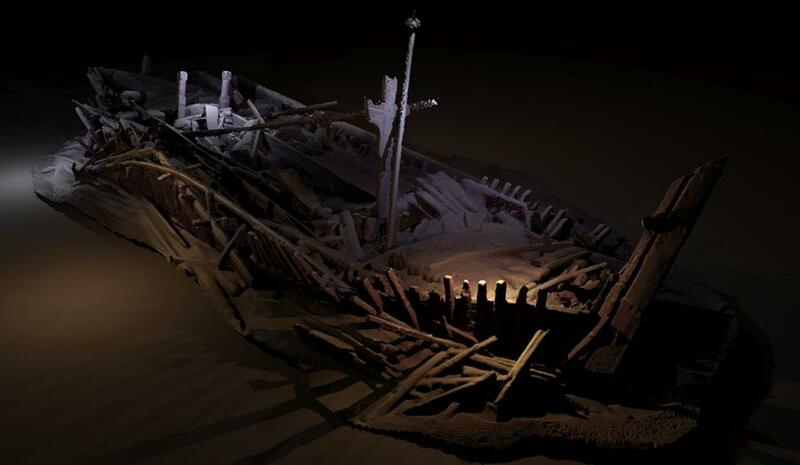 Southampton’s Centre for Maritime Archaeology (CMA), alongside other international partners, have discovered approximately forty shipwrecks, mainly from the Ottoman and Byzantine Empire. These new archaeologic discoveries not only supports information formerly known by historians, but also sheds new light on maritime connections within coastal communities on the Black Sea. The discoveries could enable scholars to better understand trade networks in the 9th Century AD. For example some scholars have already explained the early pre-eminence of the Ukrainian capital city Kiev at the end of the 9th century AD, thanks to it being at the centre of a maritime trade network with Byzantium, but these new discoveries could further our understand the specifics of this trade network. The prime purpose of this maritime expedition was in fact to map the ancient submerged bed of the Black Sea , through the help of geophysical surveys. 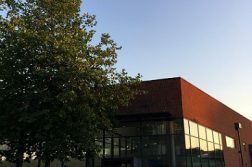 To help date the sea bed, core samples from beneath the seabed have been taken and will be analysed them back at the National Oceanography Centre in Southampton. Current archaeologic thought believes that water levels in Europe rose after the end of the last ice age as the ice caps retreated, subsequently melting. This event is dated to be around approximately 17,000 BC. 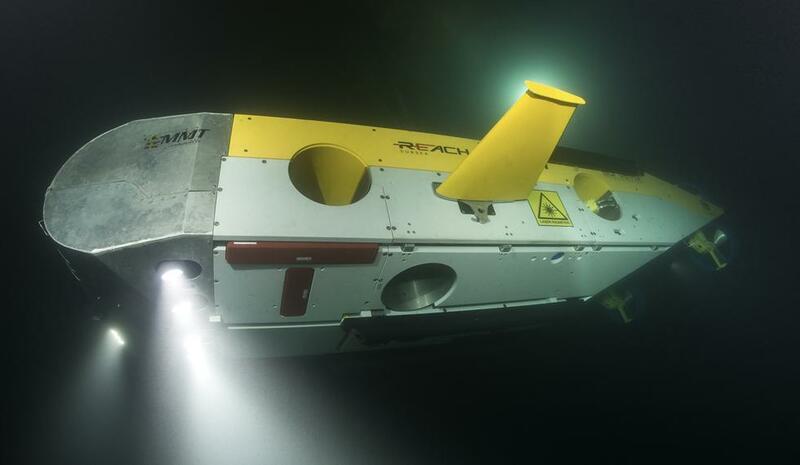 One of remotely operated vehicles (Rov’s), surveying the seabed of the Black Sea. 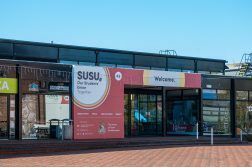 Credit: University of Southampton.